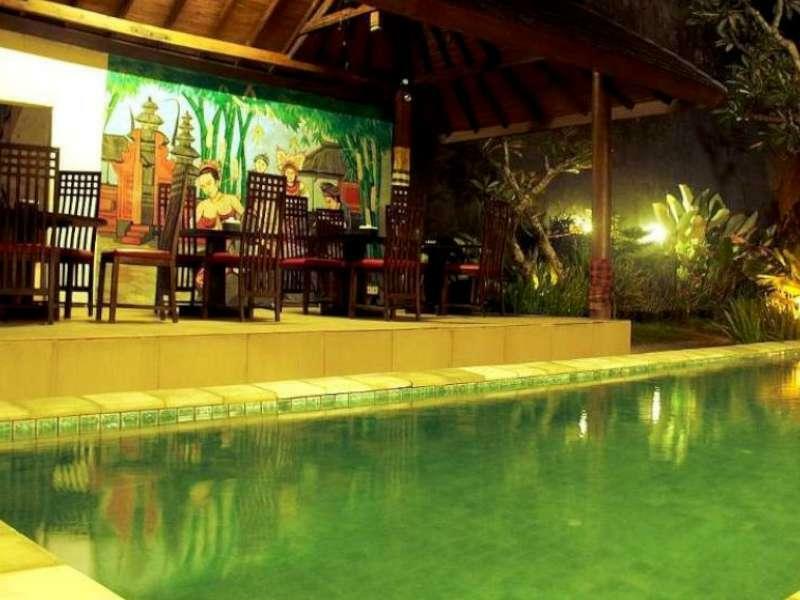 The Shita Bali Hotel & Spa is perfectly located for both business and leisure guests to Bali. 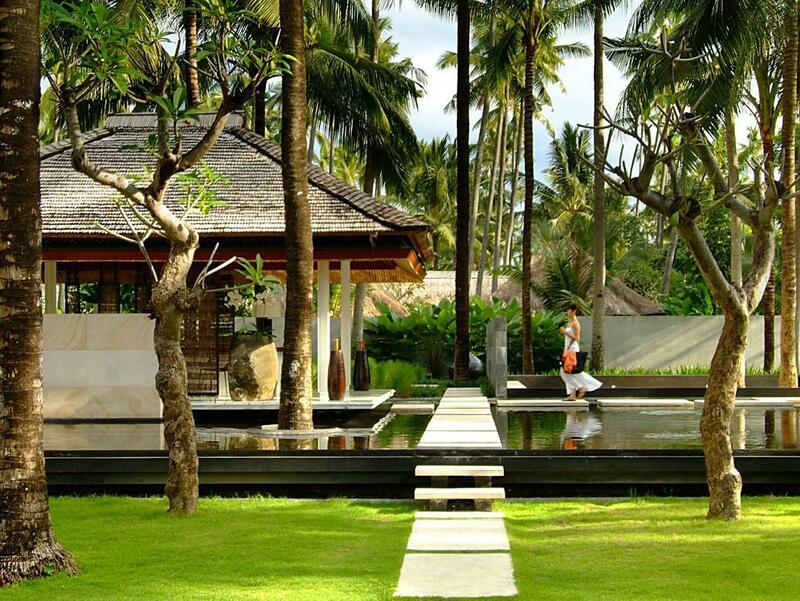 The Shita Bali Hotel & Spa is perfectly located for both business and leisure guests to Bali. All hotel's guestrooms have all the conveniences expected in a hotel in its class to suit guests' utmost comforts. Each guestroom has non smoking rooms, air conditioning, bathrobes, desk, hair dryer, internet access (wireless). 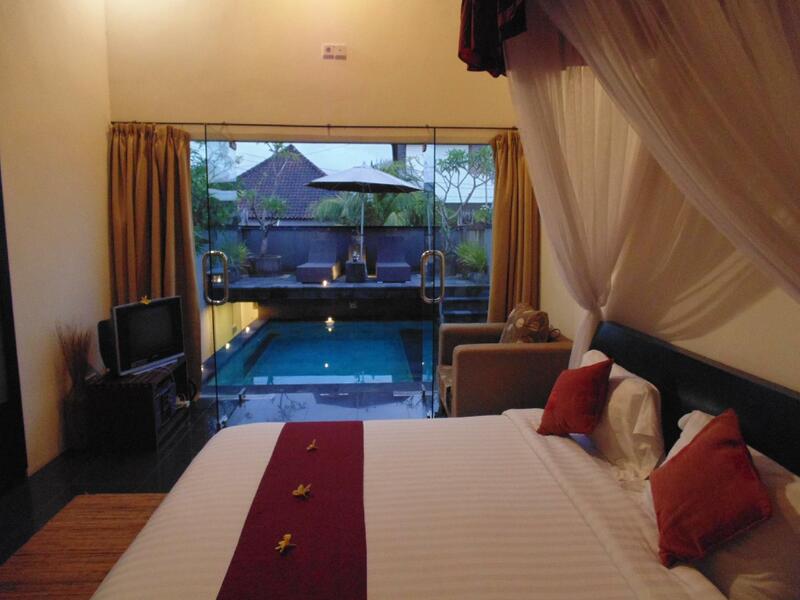 Guests can experience the high standards of comfort while staying at this luxury Bali hotel with everything they need right on the site such as 24hr room service, shops, bar/pub, laundry service/dry cleaning, meeting facilities. In addition, the hotel's guests can enjoy the leisure and sports facilities provided on the premises: massage, pool (kids), spa, outdoor pool, garden. With elegant facilities and hospitality, guests at this hotel will surely have an impressive stay. To make your reservation at the Shita Bali Hotel & Spa via our secure online booking form, please submit your visit dates.